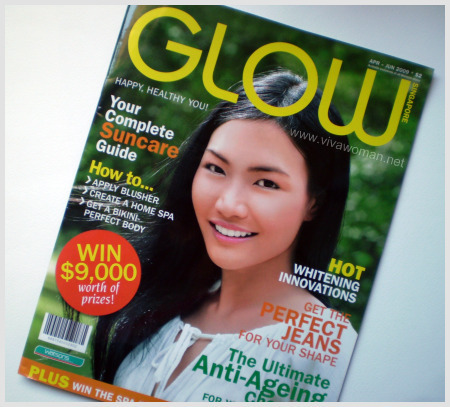 Have you seen the new magazine Glow published by Watsons? I received a copy over the weekend for review and the first thing that struck me was the amount of deals and steals the inaugural issue offers. Giveaways valued at S$9000 worth of beauty products, a chance to win a S$6000 spa trip to The Sanctuary In Convent Garden in London plus a workshop that promises $150 worth of goodie bag! I say the folks at Watsons are really going out all to ensure readers get the most from their S$2 because that’s how much the magazine cost! 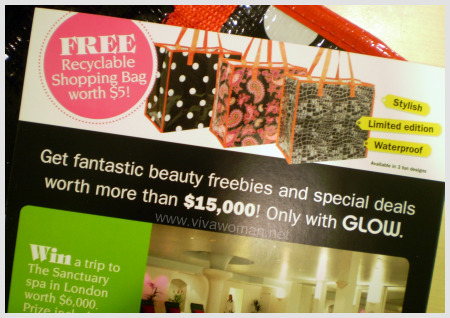 In fact, besides the deals and steals from the magazine, I also learnt that you can join their Facebook group which would be updated with the special treats, freebies and gifts and apparently there is also a spin-the-wheel chance special promotion with each purchase of Glow at Watsons Week Atrium in Tampines Mall this week until 29th March. 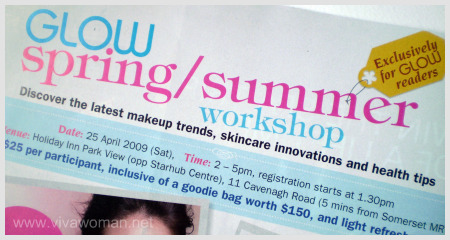 Personally, I think the Glow Spring/Summer Workshop looks interesting. 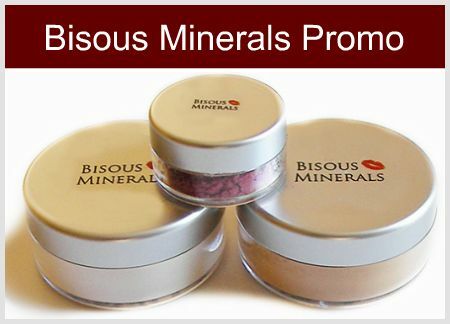 It’s a 3-hour programÂ that will cover the latest makeup trends, skincare innovations and health tips. Although it’s not free as each participant has to pay S$25 to attend but in return, they will receive a goodie bag worth S$150 each! I’m rearing to go but they’re limiting the workshop to only 80 participants. 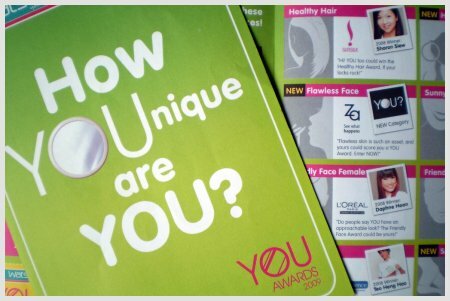 Well, let me know if any of you are planning to attend but you may like to know that the closing date is on 11 April and you can only register via the coupon found inside the magazine which means you have to first buy a copy of Glow from any of the Watsons stores. 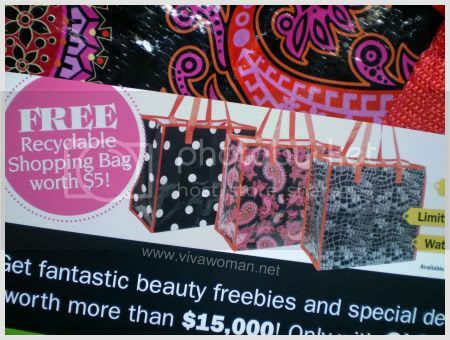 Anyway, I was told that if you’re the 1st 30,000 readers, you’ll get a free recycable bag worth S$5 with the magazine. Plus the articles within the inaugural issue are rather substantial so your S$2 will be well spent. I can’t share any of them with you but here’s a glimpse of the content page. 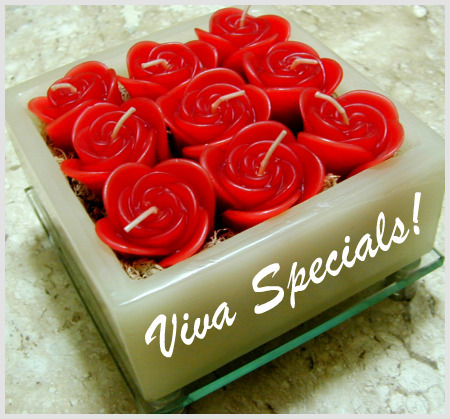 The magazine is meant to be a personal guide for beauty, health and wellness and hence you’ll find their approach very holistic, with information to feed your mind, body and spirit. If you like reading magazines, you’ll likely enjoy this new magazine. Admittably, the copy isn’t too thick at the moment but you’ll get many valuable tips and not to mention, loads of freebies, discounts and offers. There are a few features and articles that I like. My favorites are the “A to Z Guide To Suncare” and “Age-Proof Your Life” which is a guide to staying fit, healthy and fabulous in your 20s, 30s and 40s. I also found the one on “Make Me Blush” quite useful as I’ve recently taken to applying blusher after shunning it for many years. And besides beauty, you’ll also find some fashion features like “How To Buy Your Perfect Pair of Denims” and a peek into theatre actress Emma Yong’s closet. 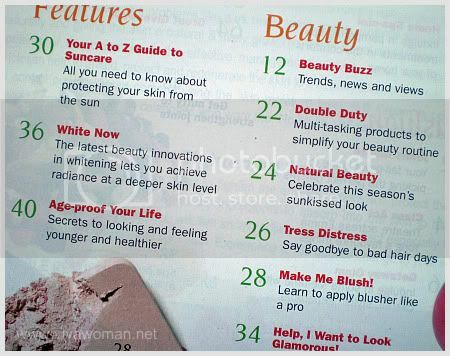 Like I mentioned, Glow is published by Watsons and hence, is exclusively available at Watsons outlets only. Do check it out if you’re in the store.